Pro-Cide | Pro Chem, Inc. 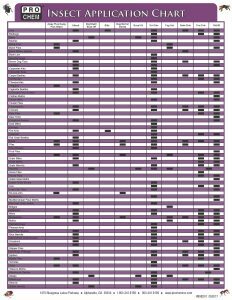 This residual product represents the future of modern insecticide products. 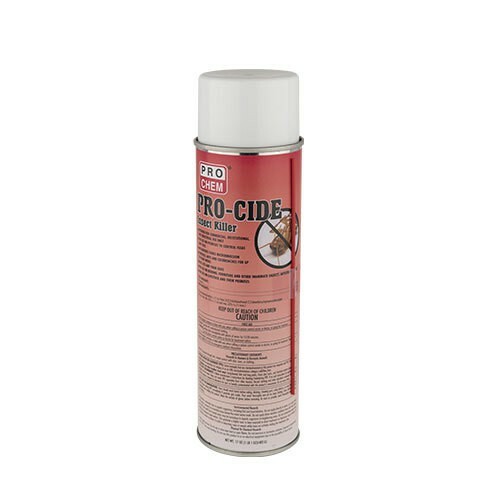 PRO-CIDE has a water base formula and is extremely versatile. 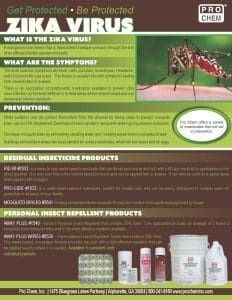 This product is a dual purpose insecticide capable of effectively controlling both flying and crawling insects in commercial, industrial, and agricultural settings. The long list of controlled species includes cockroaches, lice and their eggs and many more. It is a violation of federal law to use this product in a manner inconsistent with its labeling. SHAKE WELL BEFORE USING! Remove protection cap, hold container upright, direct orifice toward the surface to be treated and press the actuator button.